In our May post on $WFM we concluded that meal-kit subscription services like Blue Apron, HelloFresh, and Plated were eating (at least some of) $WFM’s lunch and that the company would see a significant drag on comps over the next few quarters. Last night, management mentioned the emerging threat of these meal-kit services in its Q3 earnings call. In our last piece, we argued that we could see a base case comp drag of 1-1.5%, and that analyst expectations for a return to positive comps in calendar Q1 were ambitious given the rapid rise of subscription meal services. This is already coming to fruition with WFM missing comps by 40bps and posting a -2.4% qtd comp, with guidance assuming that to continue. With analysts expecting a return to comp growth in calendar Q1 (black line below) and with the stock trading >20x P/E, we still think there is material downside. On Friday we wrote a blog post predicting a deterioration in $NFLX’s domestic and international businesses after analyzing web & social data available through Sentieo’s Mosaic offering. 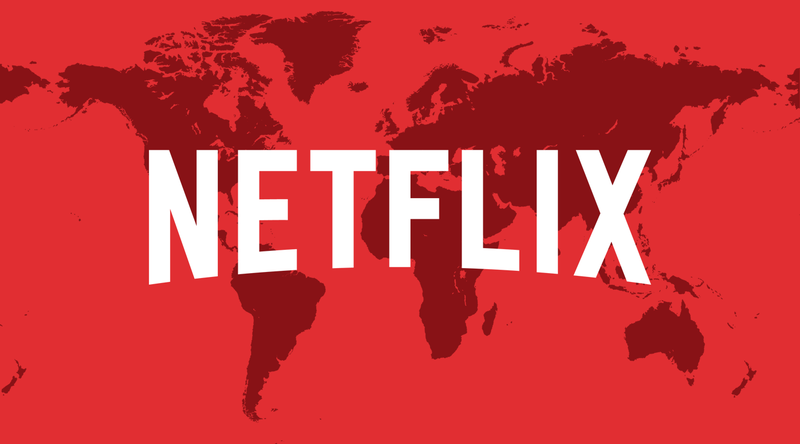 Yesterday $NFLX did indeed miss top and bottom line numbers and lowered guidance on quarterly net additions for both domestic and international segments, with management, largely blaming ”un-grandfathering” of lower prices. 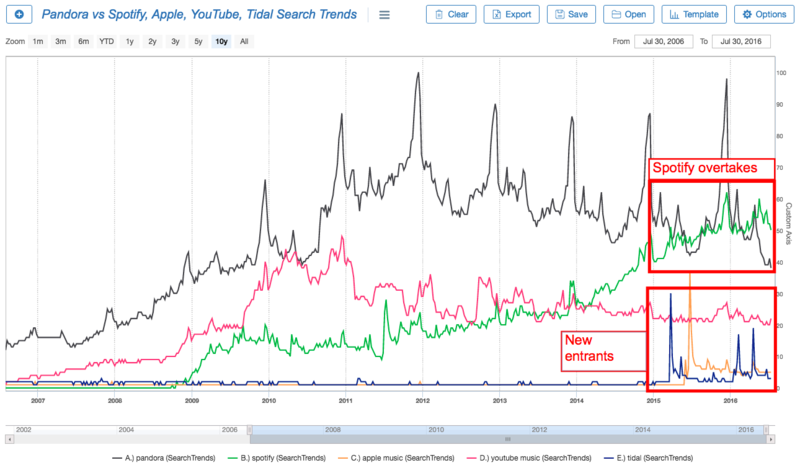 Management even used Google Trends to illustrate increased awareness of Netflix price increases un-grandfathering in their presentation and blamed increased media coverage for deterring new members. 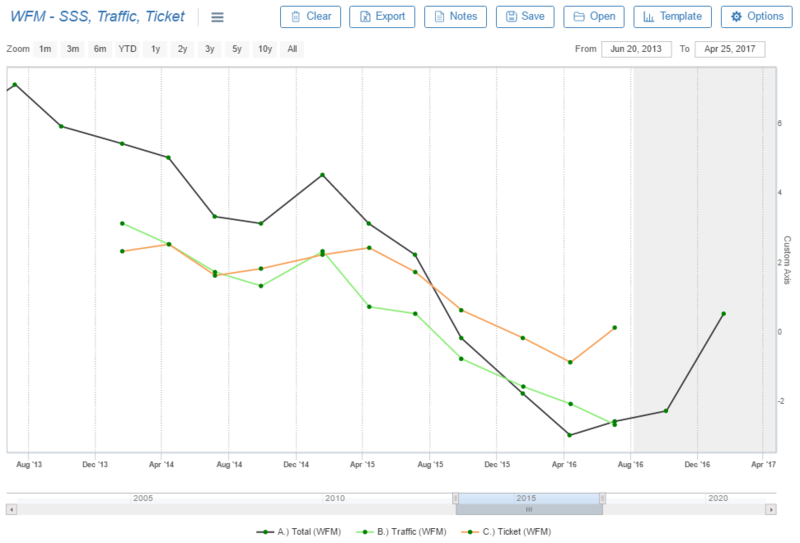 We used Sentieo to take a closer look and found a profound result- Netflix has had three previous mentions of price increases un-grandfathering and each mention has consistently led to large decelerations in consumer interest and revenue growth. Put another way, yesterday’s miss and messaging is hardly a new phenomenon and suggests this is a structural headwind, meaning Netflix has much less pricing power than bulls (and management) have hoped for. In the chart below we track social mentions of “Netflix price increase” via both Google Trends (green) and Twitter (black) as well as YoY growth in Google Trends searches for Netflix (dark blue dashed line). 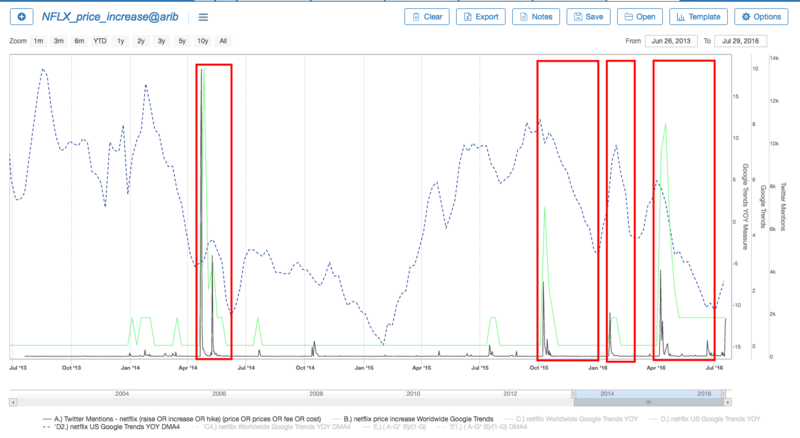 Notice the red boxes here indicate social mentions of price increases and in each case we see immediate deceleration in Google Trends growth. With “un-grandfathering” only half-way through, $NFLX will continue to face a significant membership growth headwind over several quarters, as traffic continues to be impacted by perceived price increases. This could be an even longer-term concern if, in the face of rising competition and content costs, $NFLX’s ability to raise prices is impeded. Sentieo’s Mosaic service can be used to analyze real-time trends in a number of consumer, Tech/TMT, and healthcare companies. Using Mosaic, you can keep a real-time pulse on consumer interest for the stocks you follow, yielding better decision-making and better returns. Simply go to Sentieo.com and sign up for a free trial. 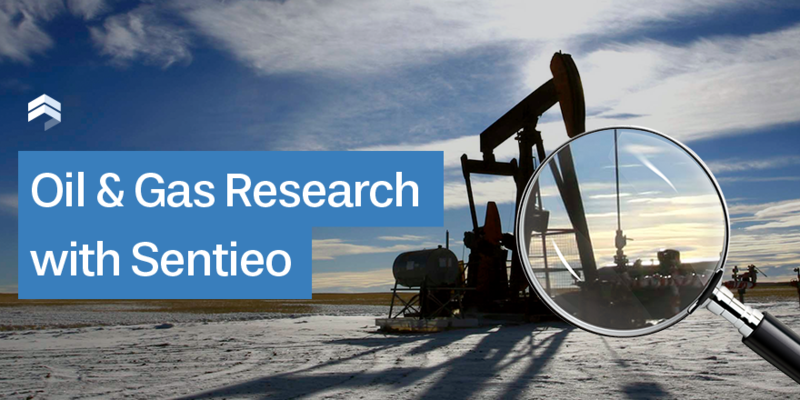 If you would like to continually receive content related to topics of interest in the markets, don’t forget to subscribe to the Sentieo Blog so that we can notify you of new posts by e-mail. Sentieo’s Excel plug-in (a beta version is available to subscribers) can be used as a powerful screening tool to identify companies that buy back their own shares. One danger with screening for buybacks is that many companies destroy shareholder value with buybacks: management buys back shares at high prices and fails to buy back shares at low prices. Fortunately, we can weed out many of these companies by looking for companies that reduced their share count from 2008-2010 (since market valuations bottomed in early 2009). Such companies bought back cheap shares in the past so they might be doing it again. The company reduced its share count year-over-year by at least 2%. The company reduced its share count from 2008-2010 by at least 5%. Market capitalization is above $300M. This universe of stocks should be a great place to look for undervalued companies buying back their shares. 4 of them are owned by Berkshire Hathaway.